Absolutely the best slippers! Handmade in North Vancouver from Wool, Sheepskin & Leather with love. 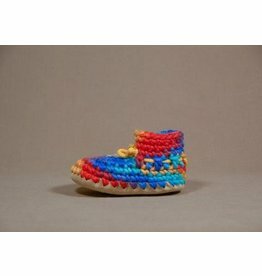 Beautiful Solid Colour Mocs - perfect for baby's first shoes! 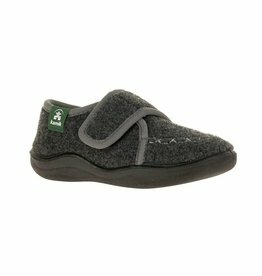 Absolutely the best Children's Slippers! Handmade in North Vancouver from Wool, Sheepskin & Leather with love. 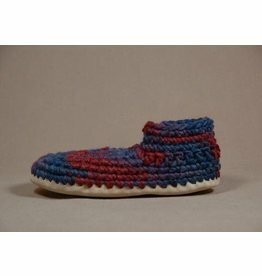 Simply the best slippers for men! Made with love in North Vancouver BC! 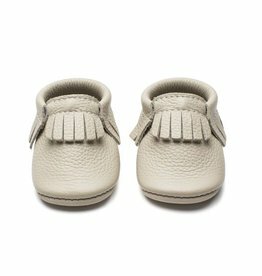 The absolute best newborn booties- made from natural materials - wool, sheepskin and leather - by hand in North Vancouver, BC. 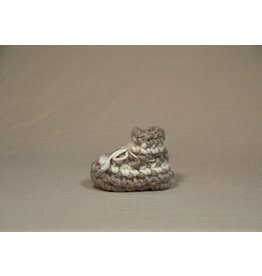 Perfect Newborn Baby Shower Gift! 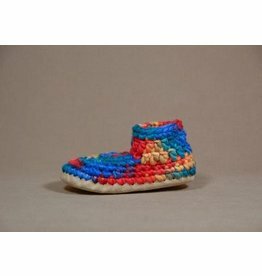 Absolutely the best baby booties! Handmade in North Van from Wool, Sheepskin & Leather with love. 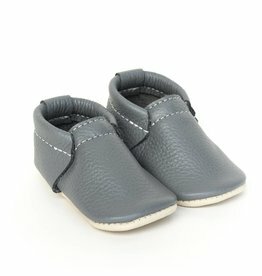 Absolutely the best slippers for kids! 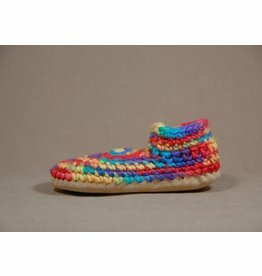 Handmade in North Vancouver from Wool, Sheepskin & Leather with love.